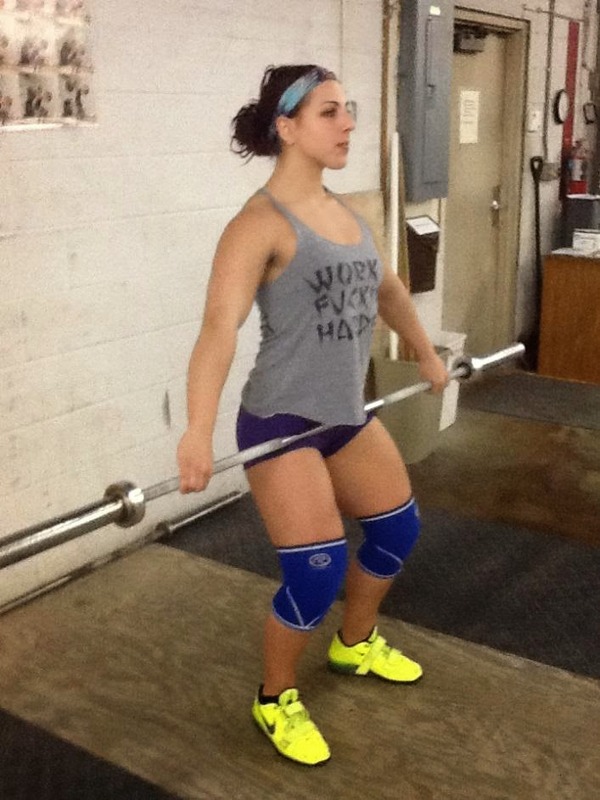 “Hips to the bar!” That too-common coaching cue may be messing up your pull badly. It makes the action of the hips paramount, and de-emphasizes the most important aspect of pull: leg drive. Everything you do off the floor is to put you in position to use your legs to elevate the bar. Over-emphasizing the forward drive of the hips simply to get them to the bar is a fundamental misunderstanding of the interplay of the hips and bar, and how they relate to leg drive at the top of the pull. 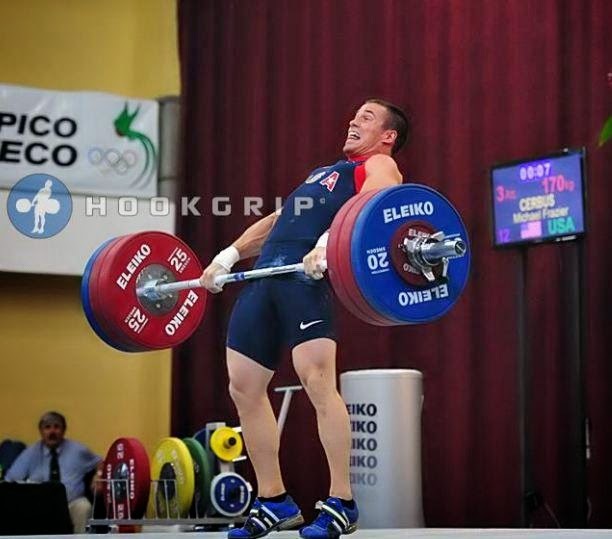 The transition from the bar at the knees . . .
To the power position with the bar at the hips (or upper thigh in the clean) . . .
To full extension . . .
is the most difficult part of the pull to master. 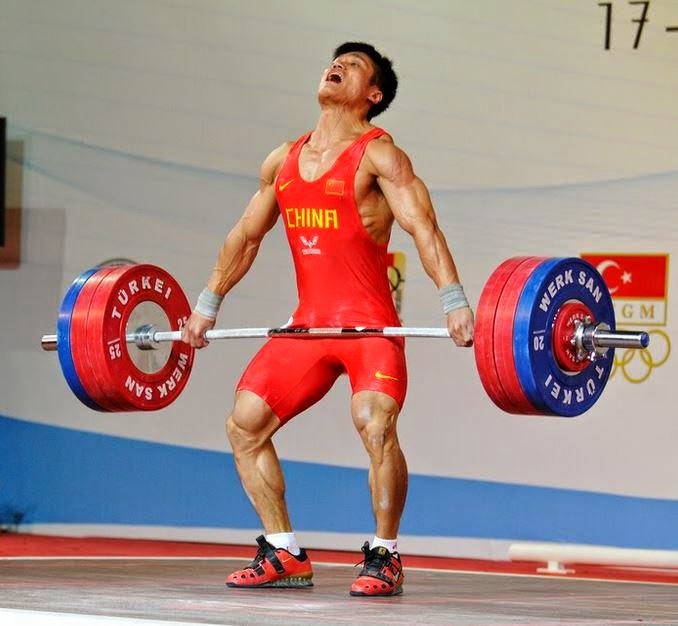 When you have thousands of good reps behind you, it is desirable to move to the top of the pull as fast as you can, but until then, rushing this transition will more than likely put you and bar out of position and out of sync with each other; the bar may go high, but it will not be where it can do you any good. Most lifters have heard a coach, maybe even their own coach, counsel, “Patience,” sometimes at the top of their lungs. But what do they mean by that? I’m going to use a word I hate to apply to the pull, but I have to. They mean go a bit slower and you’ll have better control of your position in this vital transition phase of the lift. Yeah, I said slower. (If we still used torches, there would be a mob carrying them to my gym right about now to burn the heretic. One of my lifters suggested I use a word not quite as incendiary. She proposed, “Less rapid,” my new favorite cue) I tell my lifters to be “controlled and precise” to the power position until they can do that without thought, without hitting the position with the hips too far forward, then we can start adding a little speed to that part of the movement. I want the leg extension to be fast, not the opening of the torso, at least not for new lifters or lifters still grooving in the pull. Opening the torso rapidly, emphasizing “hips to the bar” and hurrying that transition from knees to hip/upper thighs, often leads to pushing the hips too far forward . . .
Or leaning too far backward to easily and quickly transition DOWN at the end of the pull . . . The Chinese especially are more deliberate and controlled in getting to the power position with the torso vertical and the heels down. They get there with more knee bend than most countries—which is in my opinion intentional—and thus get more leg in the leg drive. 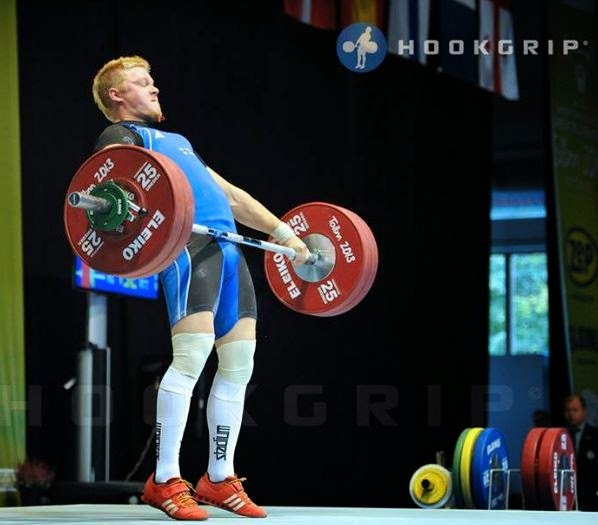 Getting to this position under control makes it much easier to keep the bar over the base of balance, get a vertical drive on the bar, and avoid the unintentional over-rotation of the torso. So next workout, think “controlled and precise” opening up to the power position, or even “less rapid.” If that just isn’t working for you, and you really get desperate to stop punching your hips forward at the bar, you may just have to think “slower" as a last, desperate act. (But you didn’t hear it from me). 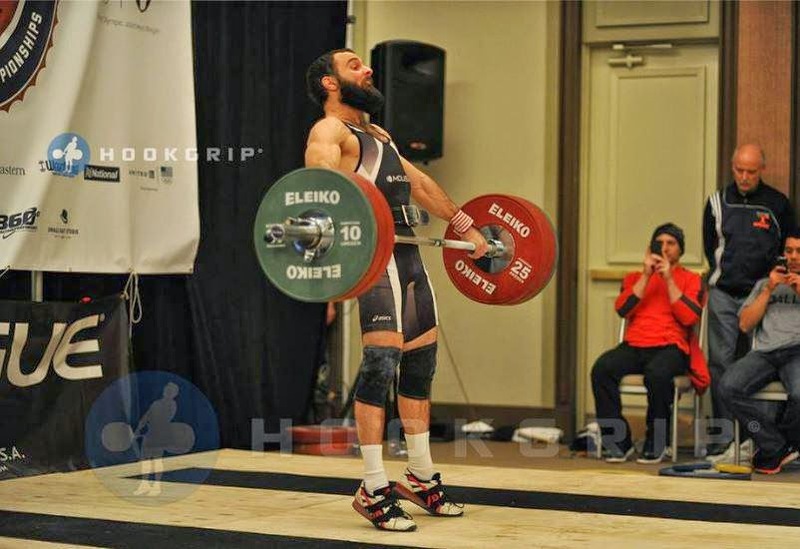 * Dan Bell is a USA Weightlifting National Level Coach and Head Coach of Rubber City Weightlifting in Akron, Ohio. He coached Holley Mangold to a USAW Junior World Team, A Pan Am Team, and the 2009 +75kg American Open Championship. 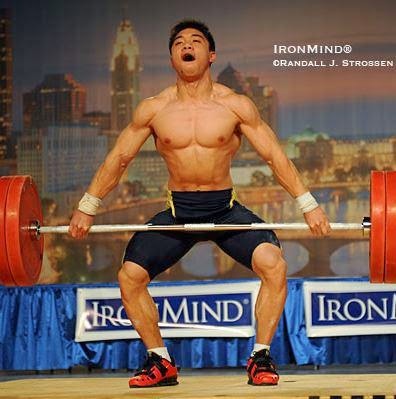 He has helped Julie Foucher (2013 CrossFit Games, 2nd place) and Scott Panchik (2012/2013 CrossFit Games 4th place) refine their Olympic lifting technique. Mark Cannella and Coach Bell founded the Columbus Weightlifting Club in 1999. Dan and Mark started the Arnold Weightlifting Championships in Columbus and Coach Bell helped run it for 11 years. 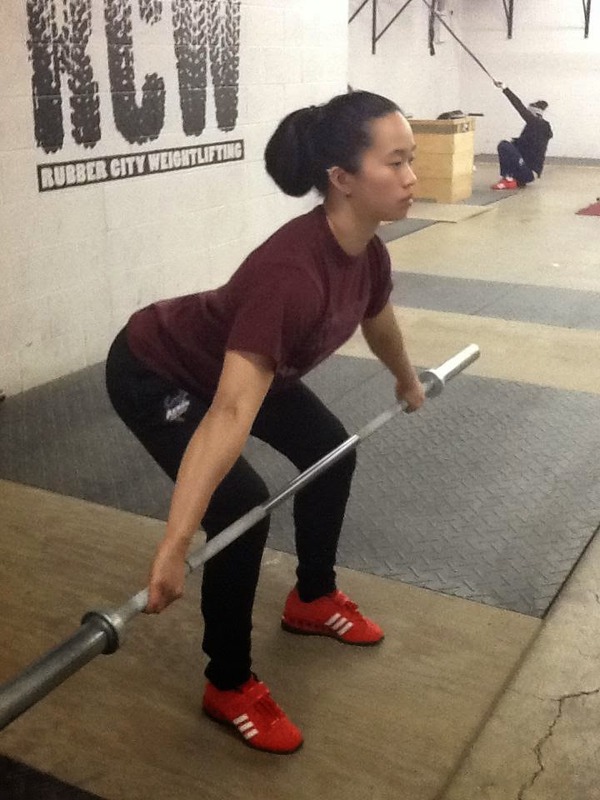 After leaving Columbus and a break from coaching, Coach Bell founded Rubber City Weightlifting in 2012 and began producing national level weightlifters again. Dan compares weightlifting to a 300 pound golf swing; the technique is that demanding and precise. 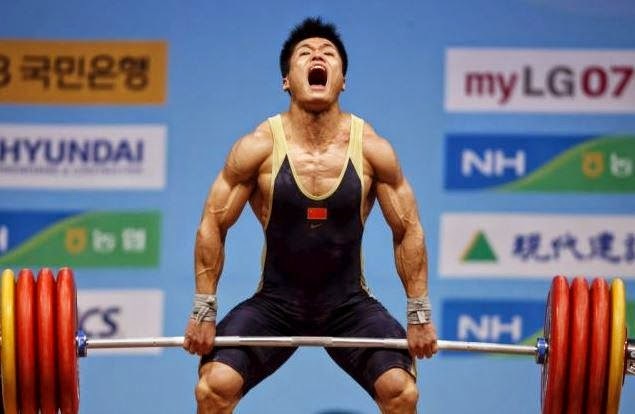 He believes weightlifting to be the ultimate test of strength, speed, flexibility, and agility.